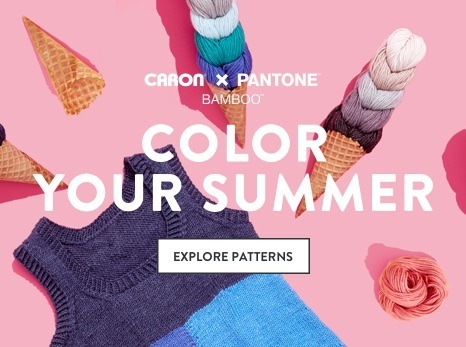 What happened when Caron met Pantone? 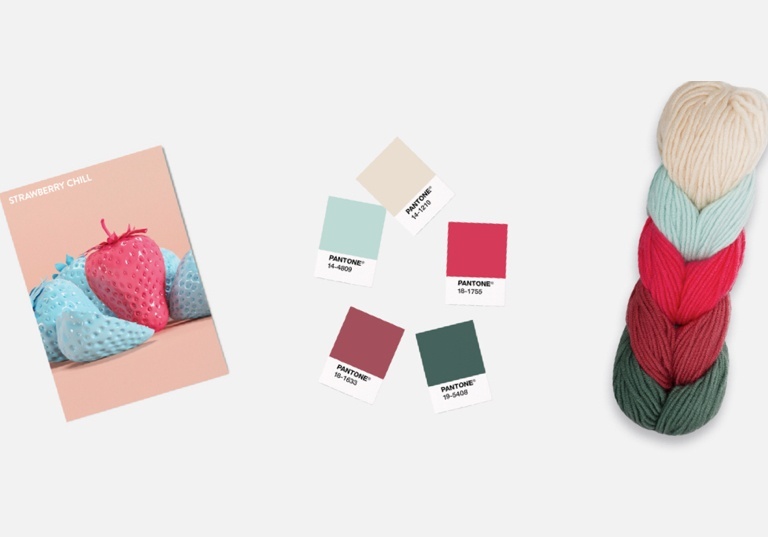 Inspiration from around the world was expertly captured in stunning color combinations then spun into soft, luxurious, color perfect yarn. 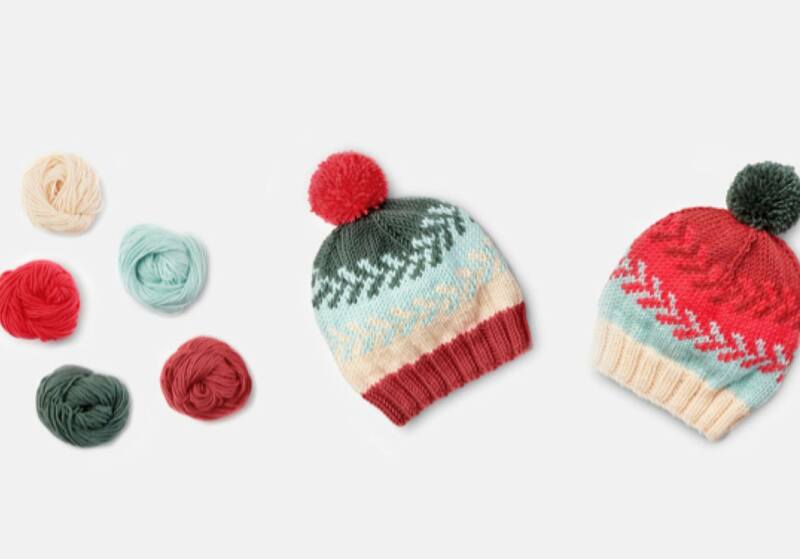 To take it apart, stitch it all together, in any order you like. 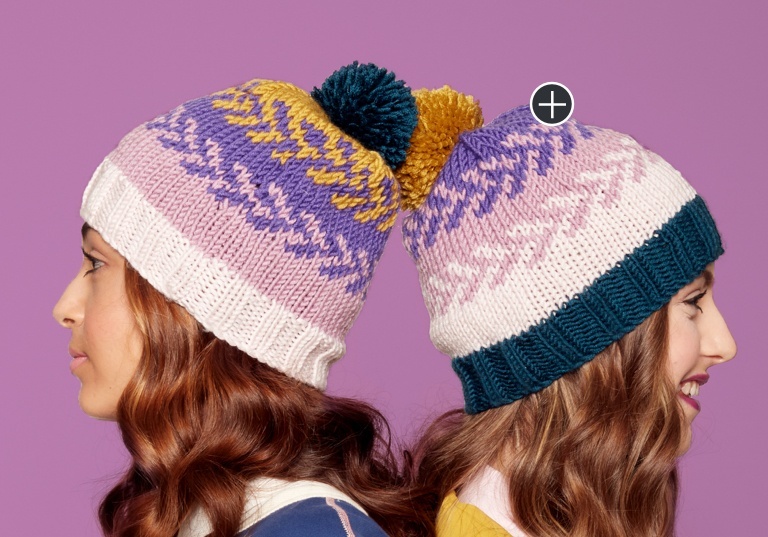 Introduce yourself to stranded knitting with this Fair Isle hat pattern, designed using one braid of Caron x Pantone. 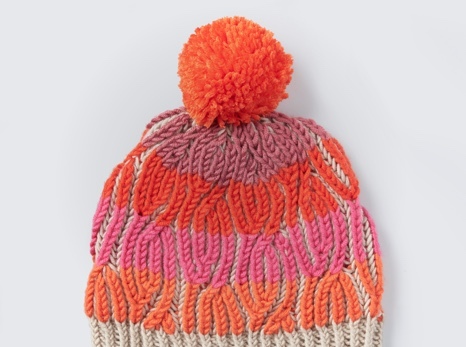 Practice Fair Isle and crochet color work on this hat, designed using one braid of Caron x Pantone. 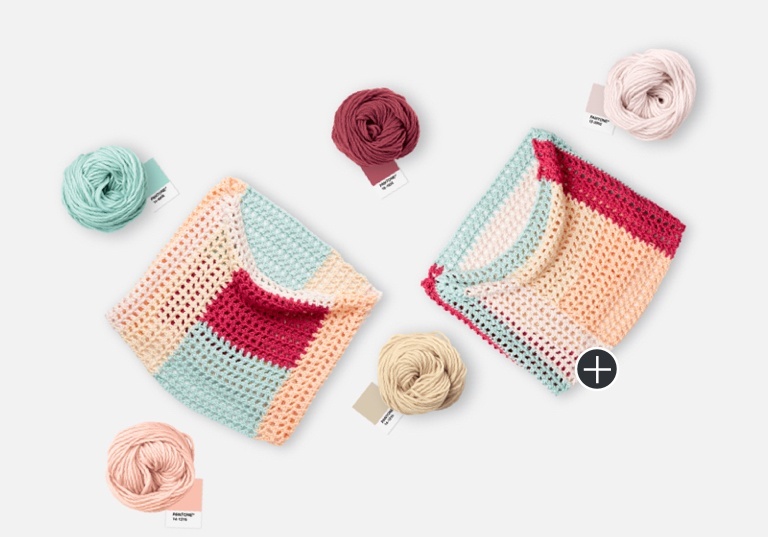 Work on this cozy, color block cowl featuring coordinated shades of Caron x Pantone. 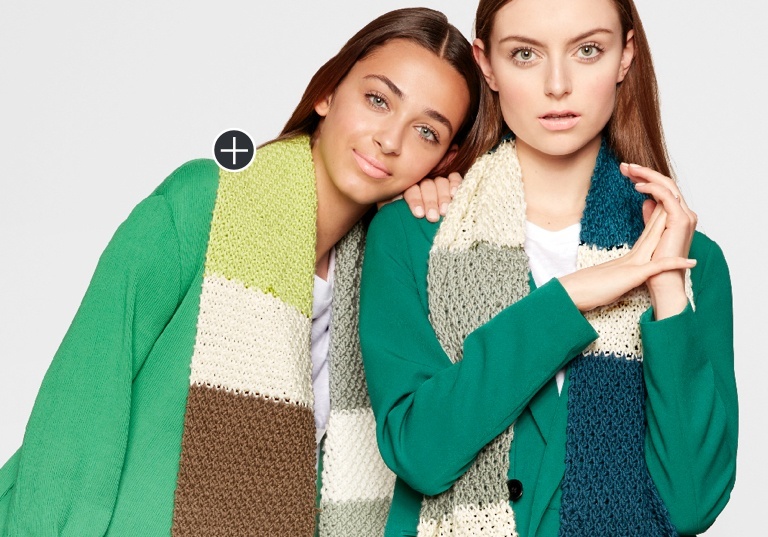 Reveal the beautiful finish on this scarf, knit using expertly curated shades of Caron x Pantone and the classic moss stitch. 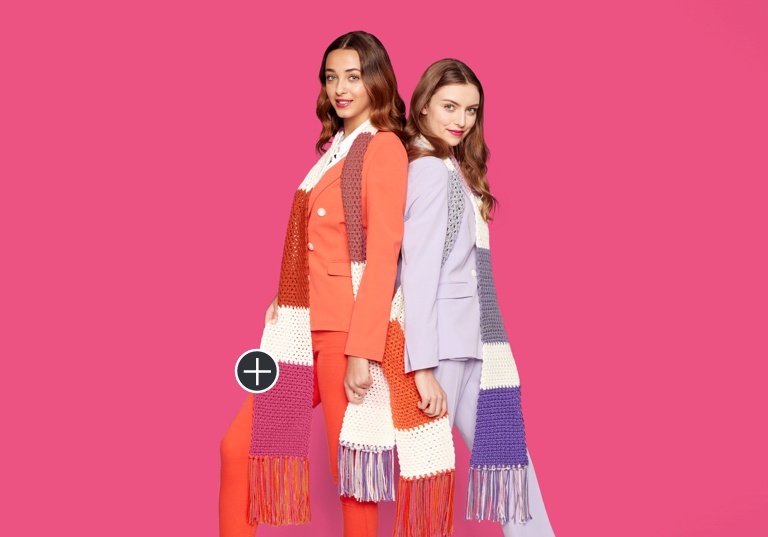 Color blocking comes easily on this crochet scarf, designed using Caron x Pantone. 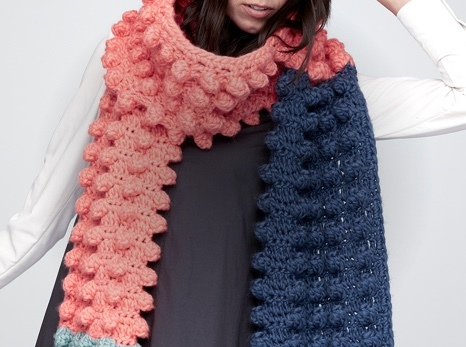 This easy scarf features miter square sections that showcase the beautifully coordinated shades of Caron x Pantone and the single crochet stitch. 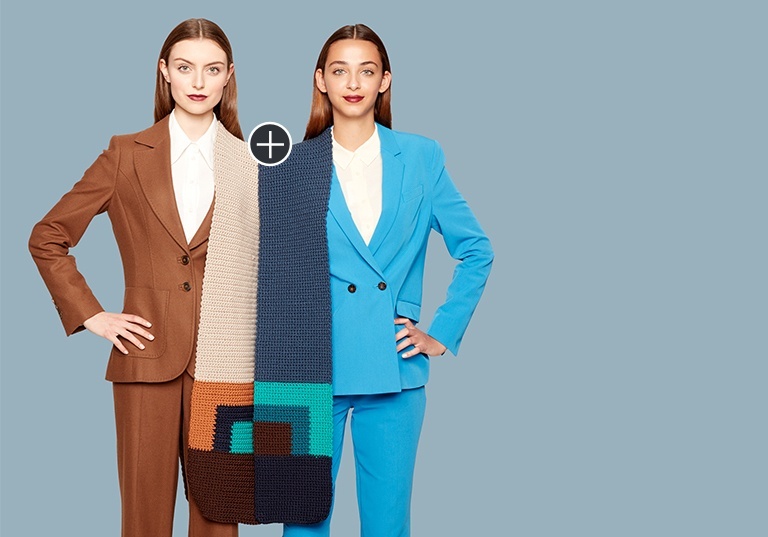 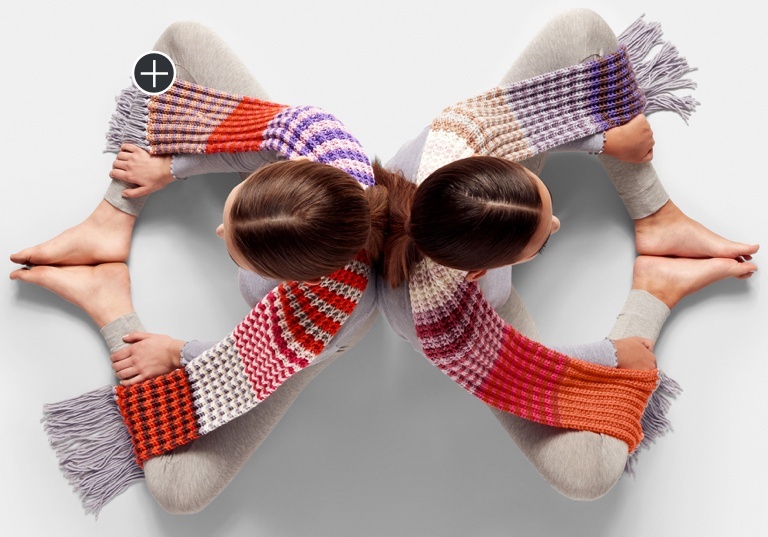 Color block triangles showcase expertly curated shades, knitting with braids of Caron x Pantone. 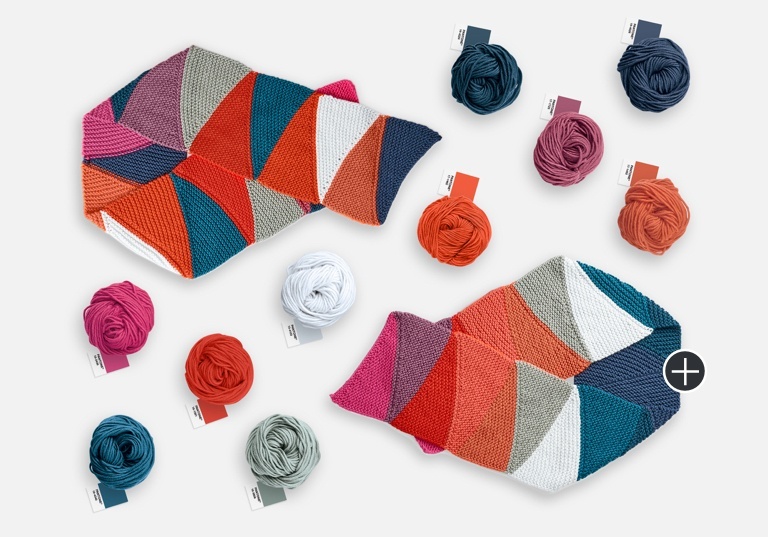 This cowl reveals a beautiful mosaic design featuring coordinated shades of Caron x Pantone. 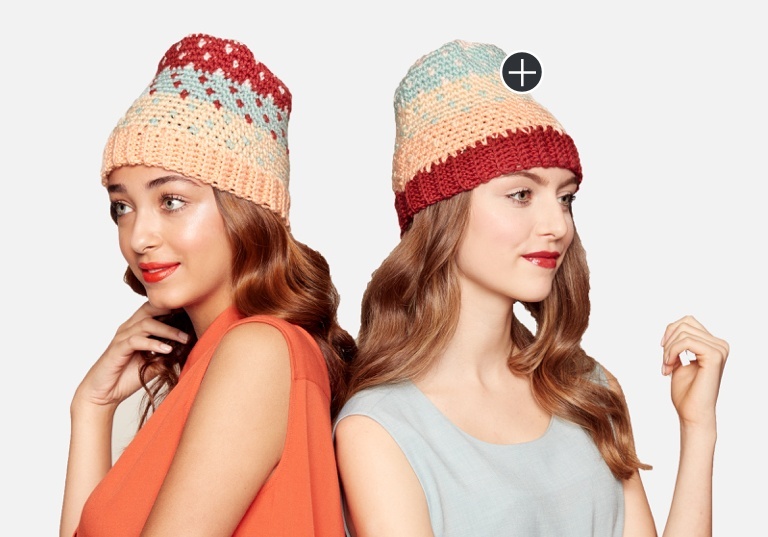 Update your fall wardrobe with these 9 free knit and crochet patterns.